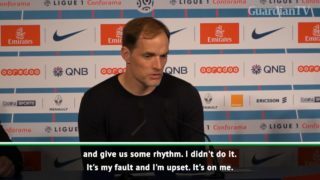 Thomas Tuchel says his tactics cost PSG victory in their draw with Strasbourg. 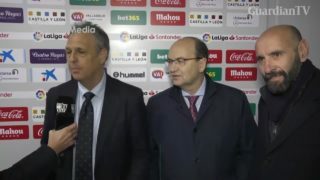 Joaquin Caparros says he has chronic leukemia but will stay in post for now. 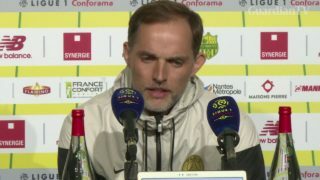 "I always defend my players, but today it is not possible", says PSG coach Thomas Tuchel as Paris Saint-Germain failed to seal the Ligue 1 title for the third match running after falling to their second defeat in a matter of days, 3-2 at Nantes. 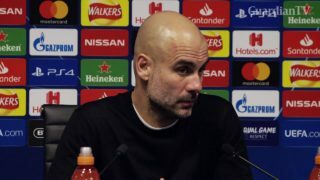 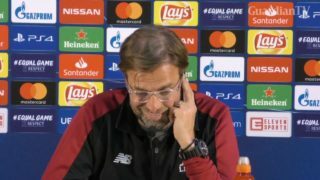 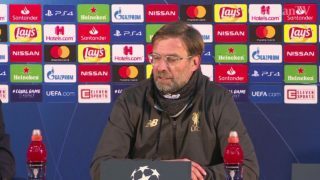 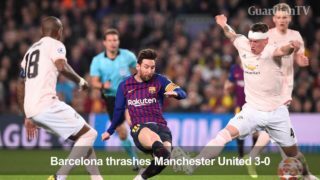 Jurgen Klopp stands by his father's opinion that Pele is the greatest footballer across all generations, before hailing the influence his Brazilians have had at Anfield in recent years. 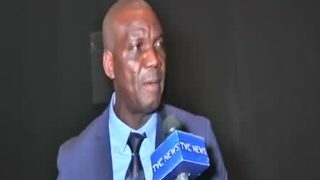 Ex-players speak on Super Eagles chances at AFCON 2019. 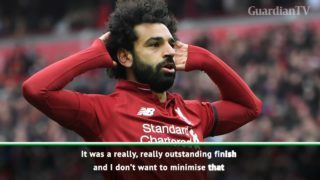 Jurgen Klopp said Salah's goal in Liverpool's 2-0 win over Chelsea blew him away.